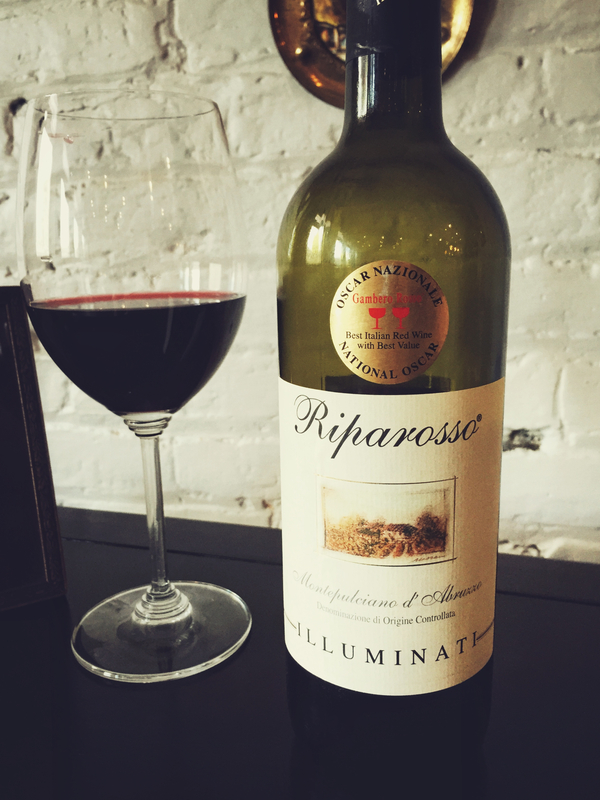 Estate: Illuminati Wines was founded by Nicola Illuminati in 1890, when it was known as ‘Fattoria Nico’ [Nicola’s Farm]. Today the estate is headed by Nicola’s grandson Dino, along with his wife Marina, children Lorenzo, Stefano, Anna and grandson Nicola. Located in Controguerra in the province of Abruzzo in eastern Italy, the vineyards have expanded from 15 to 130 hectares. Philosophy: To craft “a genuine and transparent wine, reflecting the territory where it is produced”. Winemaking: Aged in Slavonian oak barrels for “about 6 months”, with an additional 2-3 months bottle ageing. Tasting Notes: Dark ruby-red in colour with aromas of vanilla laced black cherry and traces of hay barn. Loads of cherry [think black cherry, red cherry and hints of morello cherry] are backed by earth notes and soft tannins, subtle baking spices round out the pleasantly dry finish.